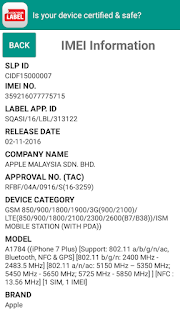 Communication products particularly handphones and tablets sold by authorized distribution channels in Malaysia are required to be certified by SIRIM under the Communications and Multimedia (Technical Standards) Regulations 2000. 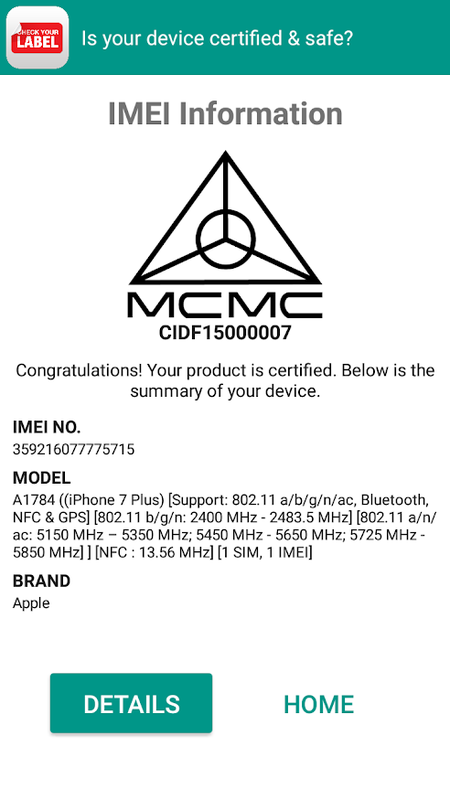 Certified products will carry a genuine MCMC Label with serial number, normally stuck on the packaging box. Alternatively, it could be in the form of electronic MCMC Label stored digitally in the device, displayable on the screen normally from About page. 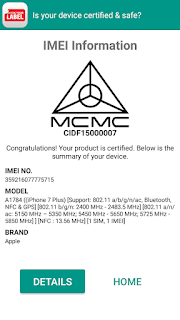 As such, you can know whether your handphone and/or tablet is genuine local original set by checking for its IMEI number(s) and/or Serial Number with SIRIM MCMC Label registration. 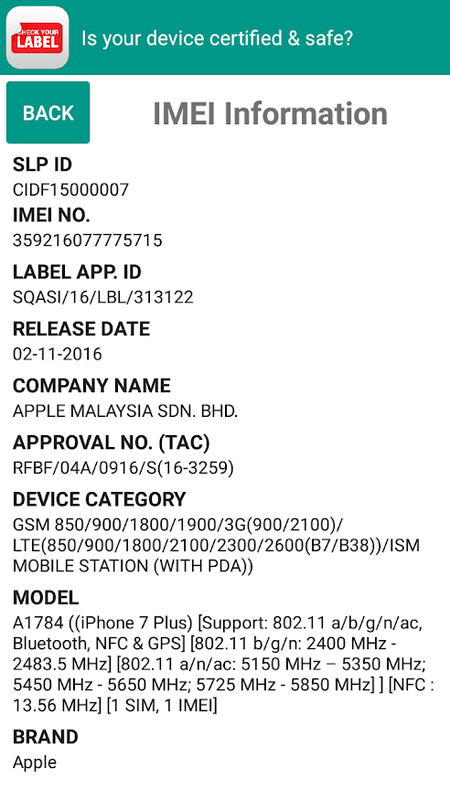 If the result of the check is "not found" then your device is not registered with SIRIM, and most probably was imported from non-proper channel, or is a clone/counterfeit product. There are 2 common ways to perform the checking online. One way is through the SIRIM e-comM enquiry website, and another is by using the SIRIM Check Your Label mobile app. And you can download the Check Your Label mobile app from Google Play Store (for Android) and Apple iTune Store (for iOS). The Check Your Label app will display slightly more information than the e-comM website.